If you’ve been wondering why the often delayed title, The Last Guardian, has been dropped by $20, well it was on purpose. Typically when you see a new game that’s been discounted by so much, you tend to think it didn’t sell well. However, that’s been the complete opposite with The Last Guardian and even our own Jason Kwasnicki reviewed the game positively. So what gives? Well, it looks like this was Sony’s doing. Polygon reached out to Sony to find out why this was happening and was informed that it was a permanent price cut. While no official reasoning was given, I can only speculate that this was a late gift. 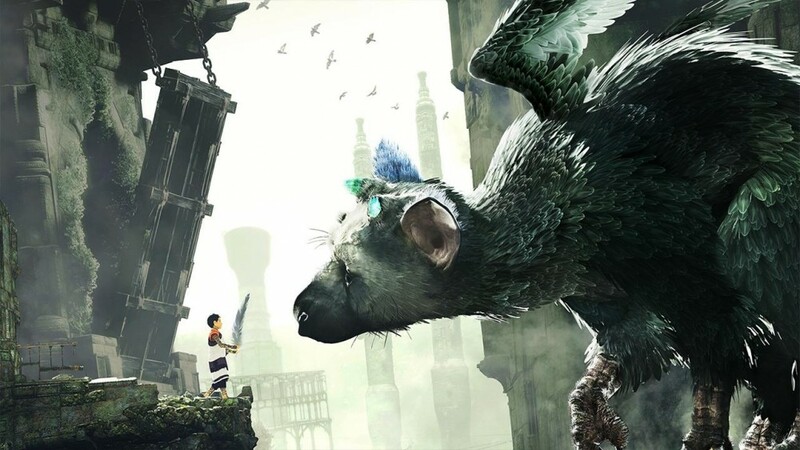 It’s not news that The Last Guardian has seen multiple delays during its development cycle. Perhaps this Sony’s way of saying thanks and trying to get it into as many gamers hands as possible. Of course, this is all speculation. For those who haven’t picked up the title yet, it’s a great time and price to do so now. Though, I’m sure that others who picked it up at its original asking price are probably a little frustrated. Either way, it’s a great game at a fantastic price. So if you’re curious, it’s $20 dollars cheaper now, get going.